Your home means a lot to you and your family. That means you want to protect it from every danger you can. Most houses aren’t built in a flood plain, but that doesn’t mean that can’t be inundated by water. If you think you could face a flood, check with your insurance company about coverage, and then take the appropriate steps to protect your house from water. Your home may not have been built in a flood plain, but rivers change over time. You can find out the risk of flooding from the FEMA Flood Map service, which shows where floods are more likely to occur. If you find that your home is at risk of flooding of one percent or greater, you should take extra steps to secure it. Raising your house on stilts or using piling may be an expensive fix, but it could be well worth it. If raising the home is too difficult, you could try combining a sump pump and foundation vents. Vents allow the water to flow under the house. Pumps move the water away from the places where it would pool. Be sure that the pump has a better backup in case the electricity goes out. Paint, water sealant, and other coatings can help keep the water from penetrating through cracks or other areas that would otherwise be left open. 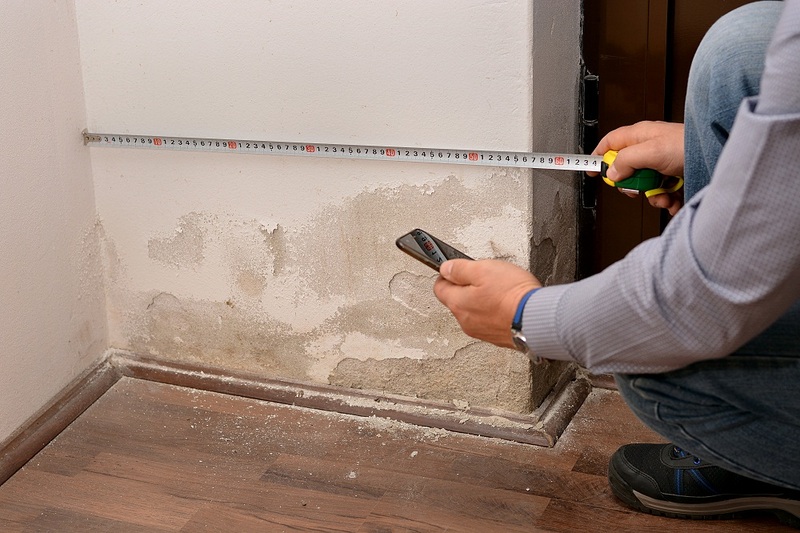 Make sure that the appropriate coatings are used on your walls, foundations, and doorways. Be sure that your doors have seals at the floor level that aren’t damaged. The better the seal, the less likely water will be able to get into your home. Your yard isn’t the only that can be protected by a gate. Using a gated valve in your pipes will help keep flooded sewage from backing up into your pipes and into your home. You could use flap valves, but gate valves provide a better seal and better protection. Look at how your lawn slopes. If it slopes toward the house, you may get water pooling near your foundation. Change the grade of your lawn and slope it gently toward a safe place like the street gutter. Going so will improve your home’s safety while keeping water from damaging areas and creating the conditions for mold. Just like you want your lawn to point away from the house, your downspouts also need to be pointed in the right direction. Downspouts take the water from your roof and funnel it away from the home unless they’re pointed in the wrong direction. Get the downspouts pointed correctly for the greatest protection. If you experience water damage in Smyrna, you should make a call to your insurance company first. They can help walk you through the process of filing a claim and finding someone to help with the restoration process. If you’re not covered, you’ll still need to fix the damage. Fortunately, many businesses are willing to work with you. 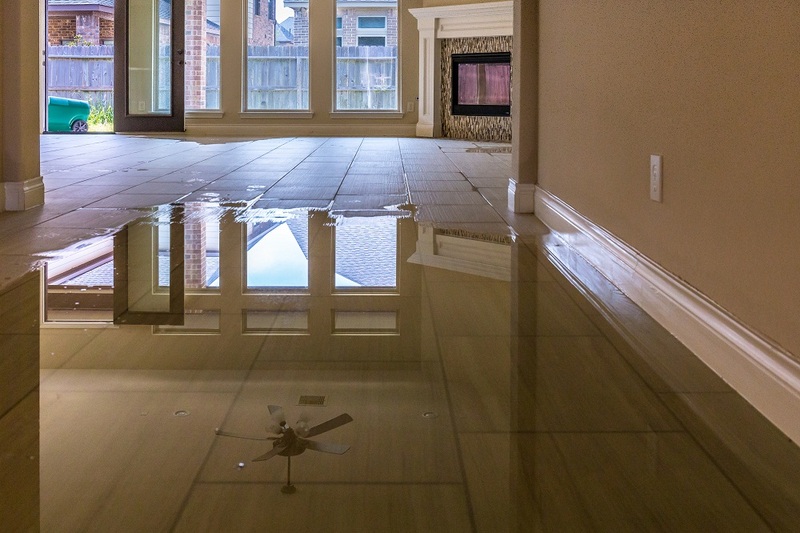 When you need help dealing with flood damage, contact Integrity Restoration & Remodeling Contractors and schedule an appointment today. We provide emergency water removal in Smyrna.